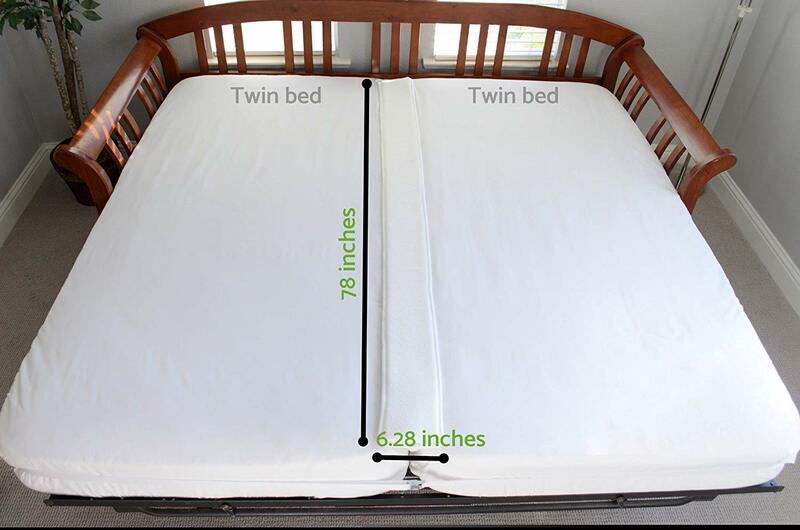 A Cover for the Pascal of our Dux Mattress. Home → Misc. → A Cover for the Pascal of our Dux Mattress. Our Pascal contains personalized springs (3 per side) and a foam insert on top. We love the feel and are only wanting to replace the fabric that holds the 6 spring sections and the foam. The second option since Dux stopped making the fabric (and we can’t find an exact replacement) is a cover for the whole Pascal. We don’t want to replace the Pascal, it’s springs and foam. That should be easy enough, if all you need is a cover. I guess I misunderstood what it is you were looking for. For a cover, I might try Bed Bath & Beyond. They have a good selection of bedroom linens and things. The Mattress Expert On 02/25/2018 / Misc.